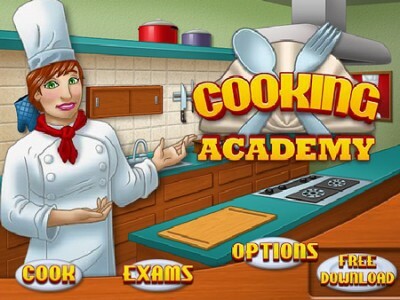 You are a student in a prestigious cooking school. Get ready to learn how to prepare tasty exotic meals. For each recipe you get to learn interesting facts about the meal. You can use the step-by-step instructions to make the meals in real life.